This is a paper I wrote for an English class I took recently. I welcome your comments. 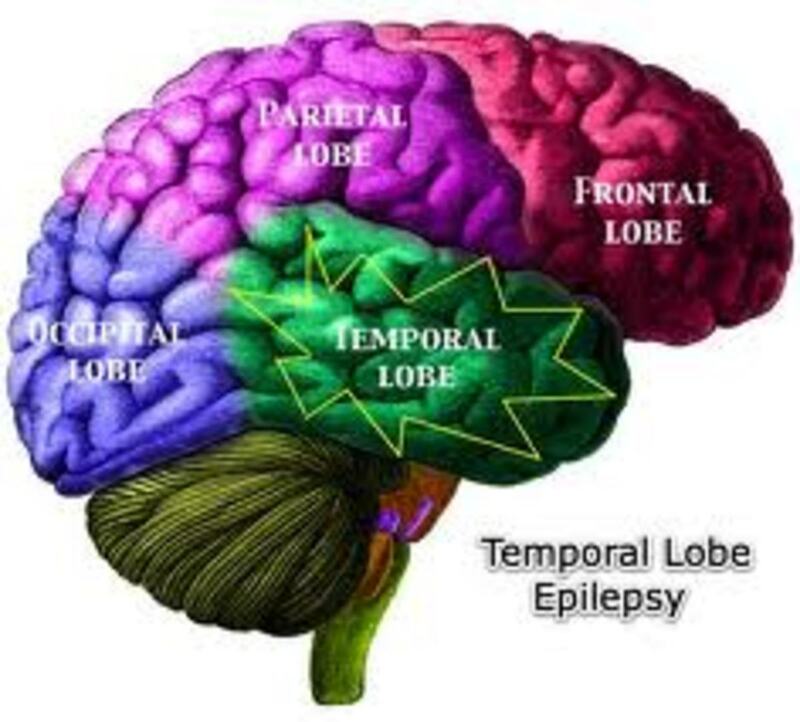 Many myths and beliefs abound concerning epilepsy, and for anyone that has witnessed a full-fledge grand mal epileptic seizure, as I have, this is understandable. 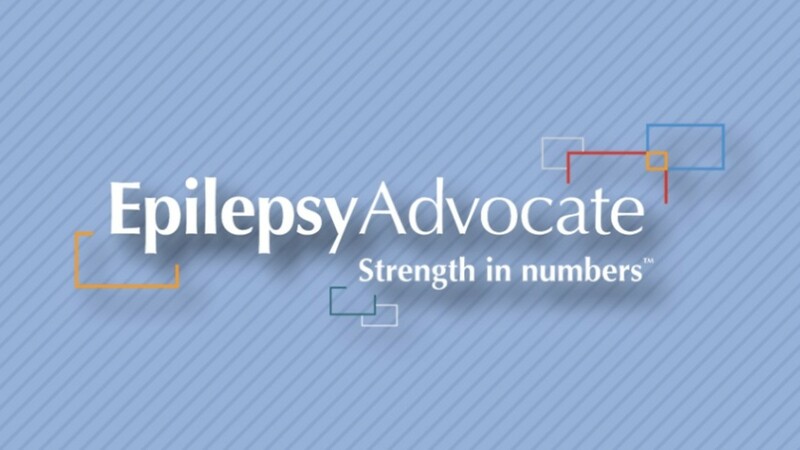 “Epilepsy is the most common serious neurological disorder and is one of the world’s most prevalent noncommunicable diseases”, yet few conditions carry the same stigma as this disorder. Victims either try to conceal it or struggle with embarrassment and rejection throughout their lives. Furthermore, 70 percent of people with epilepsy receive no treatment. Developing countries are home to the significant majority of people with epilepsy and, paradoxically, are the ones least prepared to provide care". Awareness of the conflicts between medical and spiritual realities of epileptics in developing countries will contribute to better health care and alleviate suffering. Revealing some of the misconceptions about epilepsy, the associated stigma that goes along with it, current remedies in third world countries, and presenting ways it can be better dealt with is the purpose of this paper. More than 50 million people worldwide suffer from epilepsy, yet erroneous beliefs about epilepsy are numerous. Murthy reported that in developing countries, patients with epilepsy encounter several significant barriers to adequate treatment and are more often managed according to local ethnic, racial, religious, economic, educational, and cultural diversities. Fadiman in her book “The Spirit Catches You and You Fall Down”, points out that a Hmong (Laos) who has epilepsy is considered to be an anointed one, has an elevated social status, and usually becomes a shaman (spiritual healer) later in life because the condition gives them intuitive sympathy for the suffering of others and lends them emotional credibility as healers. However, this positive attitude regarding epilepsy is the not the norm throughout the world. Jallon indicated, “The patient’s experience of epilepsy is closely related to his or her culture. In Africa, epilepsy is usually considered a dangerous and shameful disease because it is believed to be transmitted by saliva, urine, and expired air”. In Uganda it is believed that epilepsy is caused by a lizard spinning around in circles in the head disturbing the brain and causing dizziness, usually followed by a seizure . Another belief in Malawi is that an insect that is moving inside the stomach causes epilepsy. In an area of Kenya that is inhabited by nomadic people a 14 year old girl was buried alive by her own parents because they believed that she was possessed and was harboring evil spirits. The abuse is not limited to the physical, as people with epilepsy are often shunned and verbally abused as well, told that they will get nowhere in life – that they are outcasts and failures. Some regions of the world consider epilepsy to be a metaphysical phenomenon and believe the only way to cure it is through sorcery. This is definitely a distressing situation for a person who has no idea how they came to have the disorder. 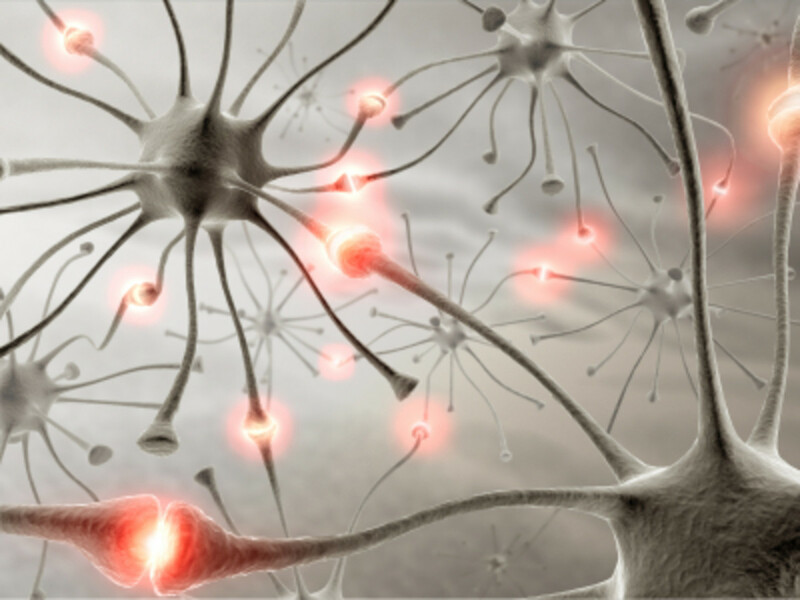 Throughout the years, epileptics have been regarded as different from the rest of humanity. Thanks to modern medicine, however, this belief is slowly changing. In reality, epilepsy in developing countries is found to be caused by poor living conditions where victims are exposed to a host of parasitic and infectious disease largely absent in industrialized countries. Malaria may indirectly lead to epilepsy as may malnutrition and under-resourced health care at the pre-, peri-, and postnatal levels. Neurocystercosis is another cause of epilepsy that is an infection of the central nervous system with cysticerci of the pork tapeworm. Studies from Latin America have shown that infection of the brain by the larvae of the pork tapeworm Taenia solium is an important cause of epileptic seizures in endemic communities. 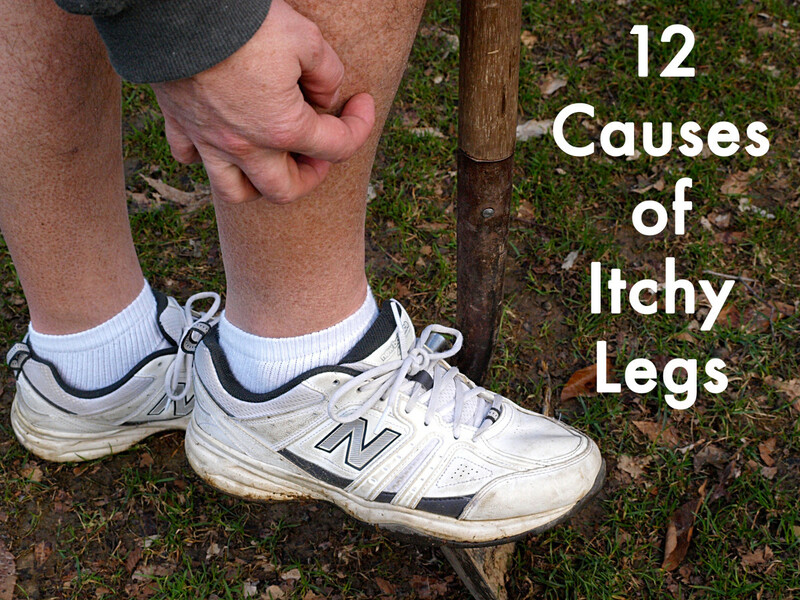 Trauma, a tumor or cyst, poisoning and infection can also cause it. Epilepsy is a disorder, not a disease. In about 70% of cases, it can be treated with medication, which can cost as little as US$5 a year per person. Studies from developing countries suggest that significant number of patients with epilepsy receive traditional therapy even when access to medical services is readily available. 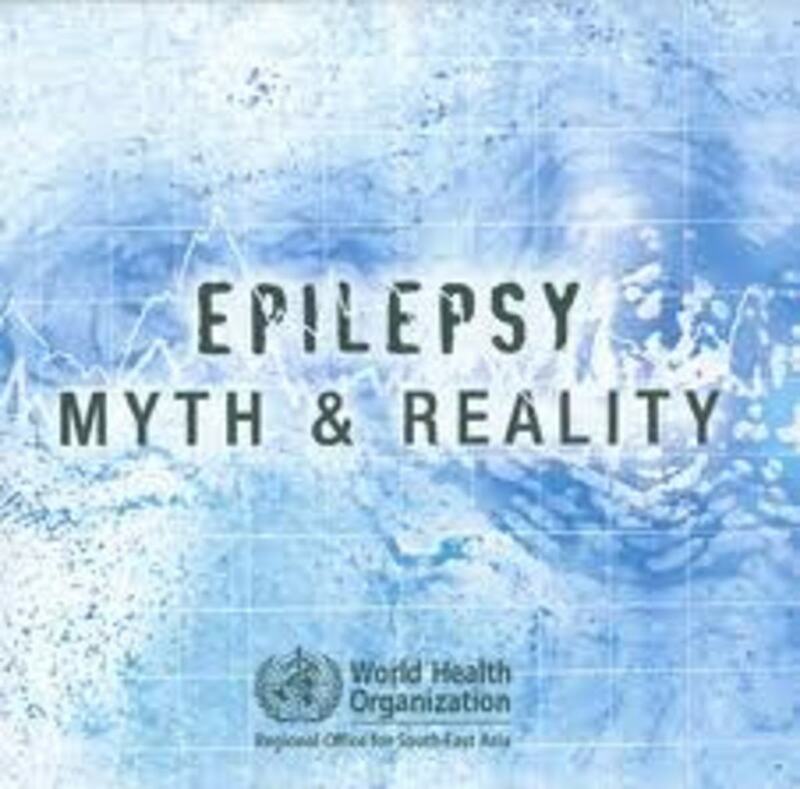 It is definitely a positive step to take in understanding the truth when it comes to epilepsy rather than listening to myths and cultural beliefs. Shame is widespread amongst epileptics as well as other negative emotions. Some aspects of the stigma that go along with epilepsy are “Fear of a seizure, injury, death, and embarrassment; of loss of employment, educational opportunities, or a driving license; or of limited marital prospects and social horizons. Sahni mentioned that with respect to family and friends, overprotection and restriction of activities interfere with their daily lives, as they are often seen as socially and intellectually less capab le than the remainder of the population. Many perceive negative public attitudes as a greater burden than seizures”. Jallon suggested that many health professionals often are ignorant about epilepsies (their causes, diagnoses, treatments and psychosocial aspects, and that it may rank with leprosy and mental illness in regards to the stigma. In China, epilepsy has been reported to threaten the aspirations of the entire family as well as the opportunities of the individual with epilepsy. Some parents even object to their children playing with a person with epilepsy. It is understandable then that many people try to hide their epilepsy. Ignorance is hazardous and can cause a loss of self-esteem in a person with epilepsy. India (until recently) and other countries have laws that discriminate against people with epilepsy–for example, with regard to marriage, employment, and insurance. Engagements are often canceled. The parents of epileptic girls have to give heavy dowry at the time of marriage, even if the boy is handicapped. As a result, many girls do not disclose their problem before marriage. They take the medicine secretly. One of the most important aspects of a normal life and aspirations of young men and women is to have a family and children, Yet in India, persons with epilepsy were denied this fundamental right by prejudiced legislation enacted as late as 1976. Unbelievable but true, 18 states in America provided eugenic sterilization of people with epilepsy until 1956. Until the 1970s, it was also legal to deny people with seizures access to restaurants, theatres, recreational centers and other public buildings. It is understandable then that developing countries are still under a cloud of prejudice for the epileptic and their need for proper education regarding the disorder. Current remedies in third world countries are numerous. In Fadiman’s book, it was believed that the epilepsy of a baby girl was caused by the loud noise of a slamming door that frightened her soul out of her body. The parents felt the only way to get her soul back was to beckon the shaman who would sacrifice animals, ride on an imaginary horse over mountains and call her soul back. When they were faced with the seemingly cold American medical personnel who took vials of blood from their baby and prescribed medicines that seemed to make the child sicker rather than better, they felt more comfortable sticking with the traditions they had become accustomed to. There is a plethora of horror stories about the treatment of people with epilepsy in underdeveloped countries. In certain parts of Nigeria an epileptic is forced to drink a mixture made of cow urine, thrusting their limbs into a fire, or rubbing pepper into their eyes and face. They also undergo dietary restrictions since they believe that the excess foam in the stomach rises to the head ultimately resulting in seizures. In Cameroon they believe that epilepsy is contagious, as do many inhabitants of other African countries. Treatment generally entails visiting a healer and undergoing dietary restrictions to help prevent the production of foam in the stomach since they believe that excess foam in the stomach rises to the head ultimately resulting in seizures. In India and China they practice Ayurvedic medicine, which focuses on opening the heart and mind, relieving the stresses and negative energies that are causing the seizures. This is done with enemas and purgatives, as well as ingesting purified butters (ghees) and oils. Chinese folk medicine for epilepsy, known as Dan Fang, suggests drinking a young girl’s urine and eating fresh human brain or goat’s heart. In Nepal, bystanders who witness a seizure will often spray water on the forehead of the person experiencing the seizure or make him or her smell a leather shoe. In the Netherlands in 1996, a person was whipped and put into isolation because her seizures were thought to result from magic. So much needless suffering has resulted from ignorance in regards to the true nature of epilepsy. While four-fifths of the potential market for anti-epileptic drugs is in the developing worlds, up to 90% of people with epilepsy in developing countries receive no treatment at all. There may be various reasons for this, but poverty may be viewed as the root cause of the treatment gap. Lack of education regarding epilepsy also appears to be an epidemic. Everyday conditions for most of the worlds poor are radically different from the experience of the western hospital outpatient. The primary concern of families is often subsistence, and this shapes their attitudes to health and their contact with health services. Poor female literacy, often associated with underdevelopment, is an important influence whereas cultural and religious beliefs may also impinge on health related attitudes and practices. Sahni indicated that herbal therapy is the most popular form of traditional medicine in Africa which includes mixtures of plants having an anti-seizure, antipyretic, or antibacterial effect. Spiritual healers are also common since epilepsy is thought to be related to a visitation by the devil, to witchcraft or to spirits. Scott pointed out that people might not seek treatment with antiepileptic drugs if epilepsy is not seen as a condition that can be treated by western medicine. There is a need to know that traditional healing is not the best or only way to remedy all disorders. There are many roadblocks that need to be cleared in educating the developing countries of the world regarding epilepsy. Palmini expounded “whenever doctors do not take the time to explain to epilepsy patients and their families the characteristics of the disease and the concepts and bases of treatment, there is a great risk that treatment failure will ensue”. The patient must be treated with respect and given every chance possible to live a normal life. “People with epilepsy need more than drug treatment because their local cultural context adds a social and economic burden to the physical burden of their seizures. The education of health workers, patients, and the wider community is therefore essential.” Appropriate interventions must consider the medical, developmental, and psychosocial needs of people with epilepsy, as well as being financially, geographically and culturally accessible. It seems like an insurmountable problem, but with continued effort it can be improved. Hospitals in Wisconsin and Minnesota allow shamans (spiritual healers) to come in and perform healing rituals at the patient’s bedside. This puts them more at ease and willing to accept other forms of treatment from foreign doctors if they are shown respect for their own beliefs. A survey done at a Medical School in Nigeria showed that 40% of medical students were not sure that epilepsy was not contagious. It is clear that the dedication of doctors working in the public health system in developing countries mirrors the level of respect that society has for its members, whatever the social stratum. Thus, it is imperative that social changes do occur in these countries to enhance greater mutual respect. There appear to be few studies in developing countries aimed at professionals dealing with epileptics and conducting collaborative studies could enable epilepsy awareness groups to evaluate and compare the success of their medical education programs by appraising cross-cultural differences. I have a niece who has epilepsy and has been able to marry and have five children. She takes medication daily and tries to do all that her doctors advise, but she still has seizures on occasion, which is a worry for her and her family. A third of people with epilepsy have physical or cognitive difficulties. Whether or not seizures can be controlled, people with epilepsy need to resume as normal a life as possible. This requires a holistic assessment and formulation of an action plan with the community. People need to be educated how to treat someone who has a seizure to alleviate the possibility of injury to anyone. As with any chronic disorder, if it is proven to be so, medication and visits to the doctor need to continue. The treatment and rehabilitation of people with epilepsy is a long-term matter, and so it is essential that services, once started, continue in a predictable way. It also impacts societies as a whole, since our safety can depend on whether an epileptic when driving is taking his/her appropriate medication. One of the main ideas in Fadiman’s book was the lack of ability to translate an idea from the American doctors to the Lee family. Even when they had an interpreter, some things just were not understandable according to their life experiences. That is why it is very important to try to understand a culture, including their spiritual and medical beliefs before trying to force new remedies on them. Although many steps have been taken to try and reduce the stigma attached to epilepsy, more must still be done. A project in China is underway. Some of the key aspects of the programme are focused on knowledge, attitudes, and practices. It is intended to bring about a change in traditional and cultural attitudes so that stigma of epilepsy is reduced and more people are prepared to receive treatment. Many misconceptions abound in the minds of people throughout the world regarding epilepsy even though it has been proven to be a treatable neurological condition. The challenges are great, but efforts on many levels are being put in place to alleviate unnecessary suffering for epileptics and their families. Education as well as awareness of different cultural beliefs and better communication between patients and the medical personnel can bring epilepsy into the 21st century. Fadiman, Anne. The Spirit Catches You and You Fall Down. New York: Farrar, Straus and Giroux, 1997. Jallon, P. “Epilepsy in Developing Countries.” International League Against Epilepsy Workshop Report, Epilepsia 38 (1997): 1142-1151. Murthy, J.M.K. “Some Problems and Pitfalls in Developing Countries” Epilepsia 44:s1 (2003): 38-42. Nag D. “Gender and epilepsy: A Clinician’s experience”. Neurol India 48 (2000): 99-104. Pal, Deb, Arturo Carpio, Josemir W A S Sander. “Neurocysticerosis and epilepsy in developing countries.” Neurological Aspects of Tropical Disease. (2000): 137-143. JNNP. March 16, 2006. Palmini, André. “Medical and Surgical Strategies for Epilepsy Care in Developing Countries,” Epilepsia, 41 (2000) S10-217. ---“The Importance of Cultural Competency and Epilepsy,” Epilepsy Ontario: Multicultural Outreach Project http://epilepsyontario.org/client/EO/EOWeb.nsf/web/Multicultural+Outreach+Project. Symonds, Patricia. Calling in the Soul. Seattle and London: University of Washington Press, 2004. “Epilepsy: social consequences and economic aspects.” World Health Organization February 2001. Elayne, thanks for your care. I am sorry to hear about your trial. It gives me strength to know that someone understands what my family and I go through--even if it just a tiny bit of understanding. I don't know anything about Grave's, but I definitely understand having no energy and vision problems. You have my best wishes and prayers. @Rodric Johnson - hope all goes well with your tests. I too have health problems. I have Grave's Disease (sounds scarey, right). It affects my eyes and energy. Seems we all have some burden to bear and make us stronger. Best wishes. Thanks Elayne. I am still waiting for the results I have some more tests to do. I'm glad you found something positive from my article. I wish you well in your future endeavors. I hope your neurologist can give you more help, too. I have Epilepsy--diagnosed with it anyway. I do not have the grand mal seizures. I have been said to have petite mal. I am not totally convinced because of that. My driving is restricted and my life can be inconvenienced. Learning about this subject shocked me how others in the world experience this condition. I do have career concerns because of my diagnoses, but I am slowly dealing with it. I have been on disability on-and-off dealing with it. I just don't want to accept that I may have a condition that limits me. I rarely talk about it because I am fearful of what others would think. This paper of yours made me less fearful. I actually see a neurologist next week to check on the progression of the condition. Thanks for writing this and posting it. Thank you for a well-written, well-researched article. Much needed. My older daughter was diagnosed at the age of 27. She manages well with proper medication, but finding the proper balance was difficult at first. So sorry to hear that Micky Dee. Thanks you for your vote. This post touches my heart deeply because my dad used to suffer from epilepsy and it was never easy to understand, let alone deal with everything epilepsy carries. Very informative and well written. Definitely a must read for all those who have no clue and those who do. I know it was a while ago but I hope you got an A on this paper! What a thoroughly researched paper it was. So much we don't know about epilepsy and so much we don't know about how the world perceives it. Voted up, useful, interesting, pinned, and shared. That is so sad about your brother, James. Very tragic for all concerned. Thank you for checking out my hub. Aloha! Thank you for this excellent reportage. My father's brother died a few months after I was born when he had a seizure while swimming in Lake Michigan with a bunch of his friends. He drowned after his friends were unable to bring him up to the surface in time to dsave his life. My dad suffered from guilt for years because Jerry asked him to borrow his swimming trunks that morning and he let him. Jerry just wanted to be like the other boys and they were all going swimming on a hot day. My dad knew that Jerry was not supposed to be in the lake and it was his responsibility to stop him or tell on him. He did neither. Jerry was 18 years old. Thank you imatellmuva. So glad that your son is doing better. Epilepsy can be challenging, to say the least. The more people that understand it, the better it will be for everyone. I know it has helped me since I have studied it. Aloha! You did extensive research on this subject, and shed light on matters that I didn't even know. My son suffered epilepsy from the age of 7-14. He actually had his first seizure at the age of 5, but didn't have anymore until he was 7; and then they were regular, and severe; he always ended up in the hospital. Like many people, I chose not to share with everyone that he had epilepsy because he already experienced stigmas that were not only difficult for him, but for me too. I had to finally share with his school, because he broke his pattern. He used to only have seizures at night, but then started having them during the day. I visited his school, with typed instructions for every class, and was prepared to purchase a pillow for each class, but was told that the instructions would have to be left in the office. I let them have it! I assure you, that they changed their position. While epilepsy is disabling, it is not considered a disability for everyone, because the medication controls it...sometimes. Luckily, my son is eplileptic free (8 years now). His neurologist felt that he would grow out of it with puberty, and he did. I truly appreciate that you wrote on this subject, and hope that everyone who reads it fully understands how devastating it is to live with epilepsy. It isn't always the seizure, as much as it is the negativity,and the stigma behind it. Thank you elayne001!! I hope that it is useful to your friend's daughter. It is worth a try. Thanks for commenting. Very interesting. I'm passing this along to a friend of mine with a daughter that has epilepsy. No one has talked to her much about the part diet may play in the disease. Thanks okmom23. I appreciate that. elayne, Great article! Full of interesting figures and facts, I enjoyed reading every word of your hub. Voted up and awesome! That is interesting Hello, hello, - funny how what we eats can really affect our nervous system like that. I am sure there are many other diets that people have tried too. Thanks for commenting. It is difficult to watch someone suffer through a seizure as I have before. That is why I studied it to see if there were ways it could be helped. Thanks for commenting. Great write up. There are so many people who suffer with epilepsy. Great resources. Thank you kaltopsyd. I am glad you enjoyed it. Good luck with your paper. Great paper and video. Strangely enough, I just spent about 2 hours researching epilepsy and different types of seizures. I don't know why. I just suddenly had a curiosity to learn more about it. I was thinking of doing my Literature Review paper on epilepsy but that didn't work out. I'm glad I came across this hub. Good writing! Sorry to hear that Micky Dee. That was very unfortunate. I hope he has the help he needs. @aguasilver - Glad that the diet worked to control your daughter's epilepsy. My niece takes medicine to control hers and has had some success with it. Thanks for your additional advice. Thank you. My daughter suffered epilepsy from 3 - 8 years of age, we finally stopped it by cutting all gluten from her diet, it works, or worked for her! Stopping an attack naturally is possible if you have liquid taurine and liquid magnesium, squirt a pipet of both into the mouth as soon as the attack starts, and within 30 seconds the attack should stop, with lessened after effects. I have two hubs about it on my pages. Great write. My dad was hit by a car early in life and suffered epilepsy forever afterward. Buttons up! God bless you!